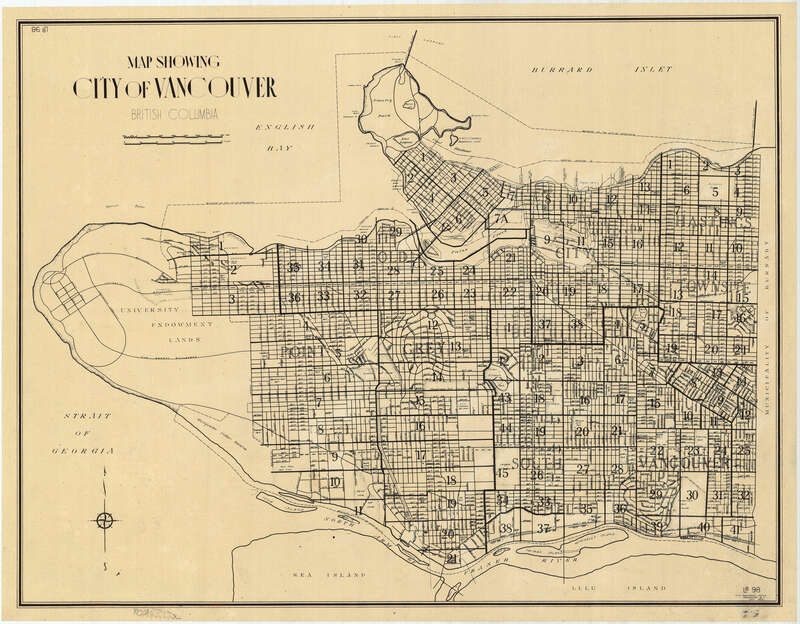 Item: MAP 942 - Sectional map City of Vancouver, B.C. 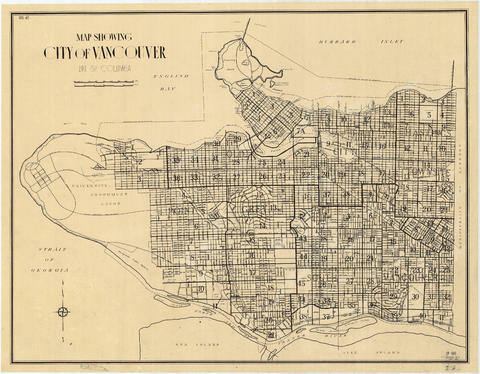 Item is a copy of an index map to a 1953 sectional plan. The copy is used as the index map to the other sectional maps in this series.